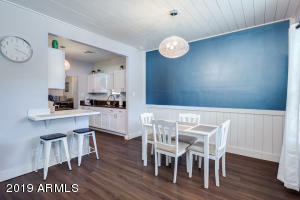 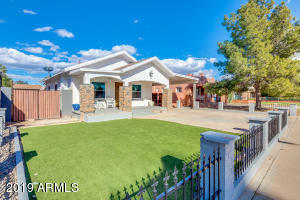 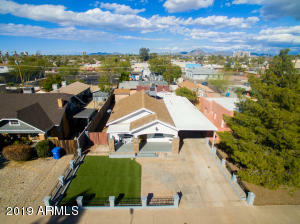 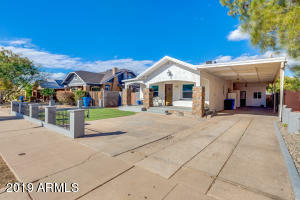 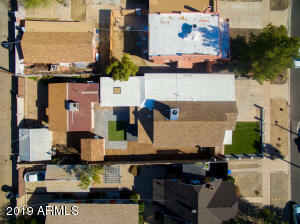 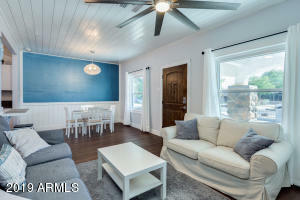 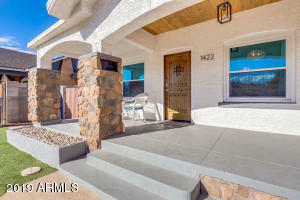 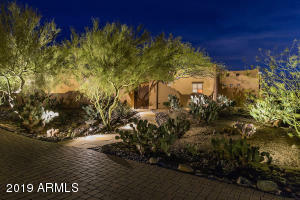 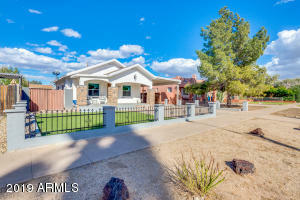 Completely remodeled home located in highly sought after Coronado neighborhood just outside of the Historic District, historic guidelines do not apply. 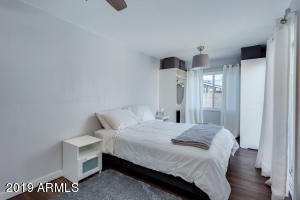 This income property consists of 3 ADDITIONAL UNITS on 2 separate meters! 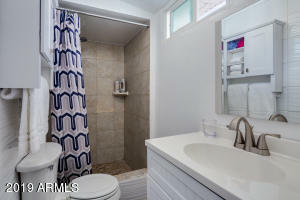 #1) Studio rented month-to-month, #2) 1 bedroom currently being remodeled #3) 1 bedroom fully remodeled & rented as AirBnB. 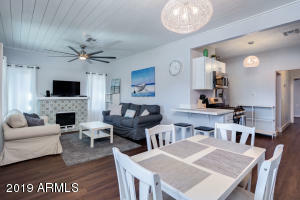 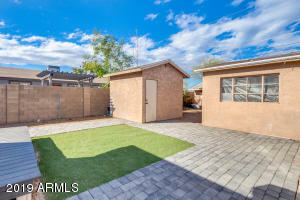 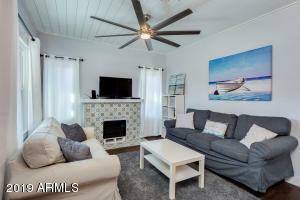 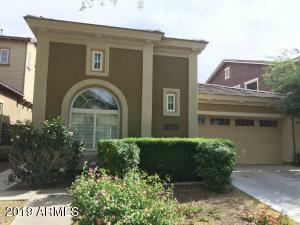 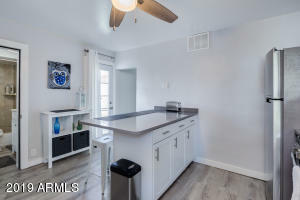 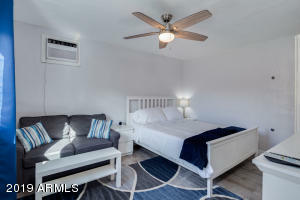 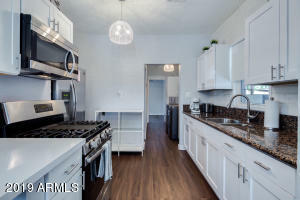 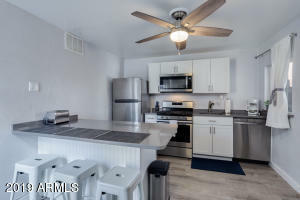 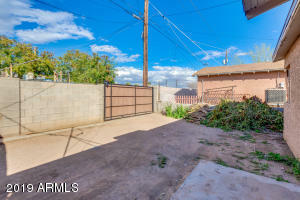 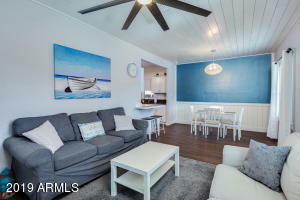 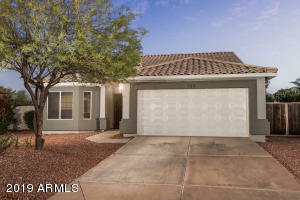 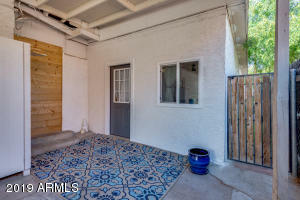 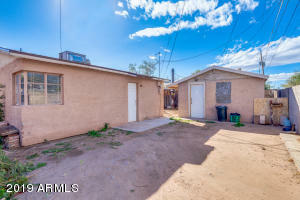 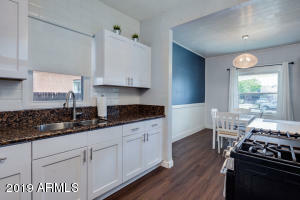 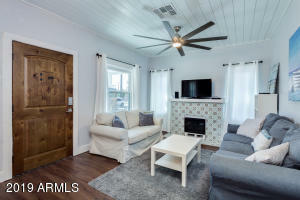 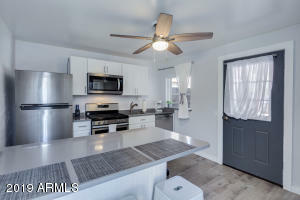 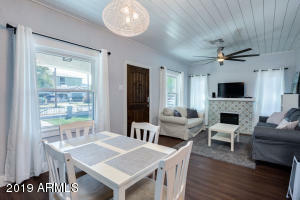 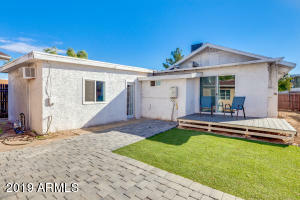 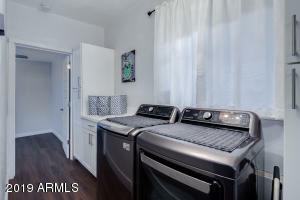 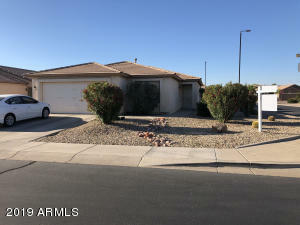 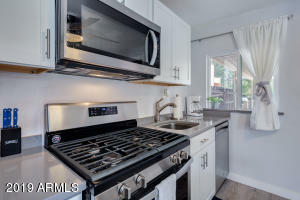 Exterior features include access from both the street & an alley RV gate, expansive backyard w/ charming seating area, pavers, no maintenance front yard landscaping w/ artificial turf, & plenty of parking space. 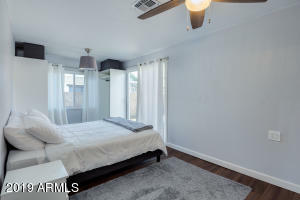 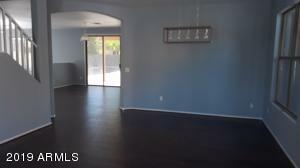 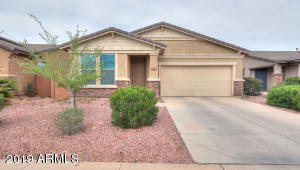 Interior features: Tons of natural light t/o, cozy living room w/ fireplace, designer paint, S/S appliances, quartz countertops, & tile back splash. 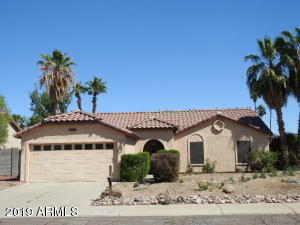 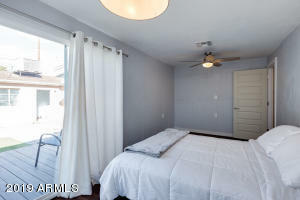 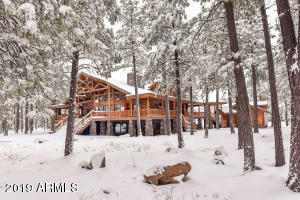 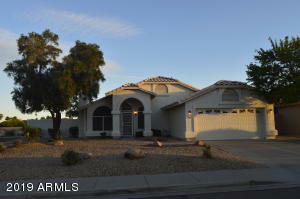 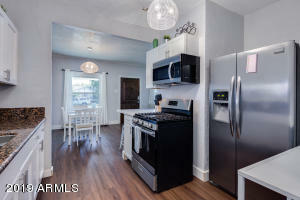 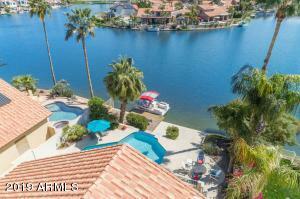 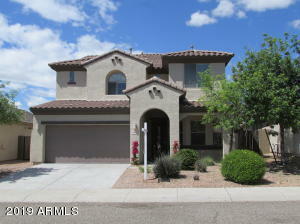 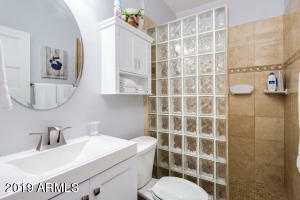 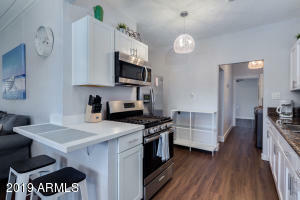 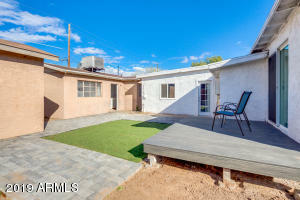 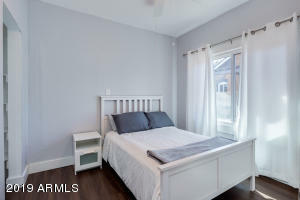 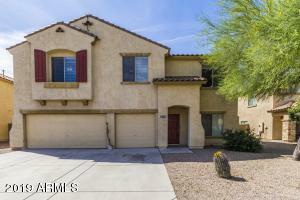 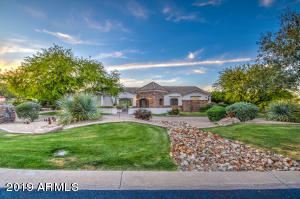 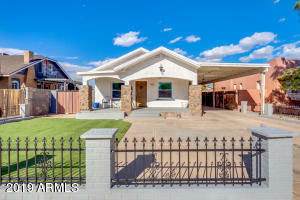 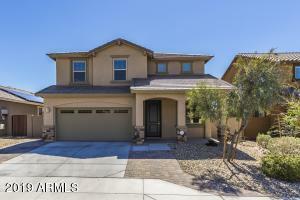 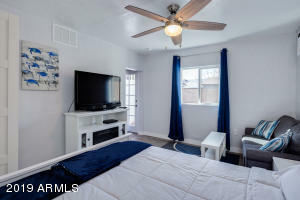 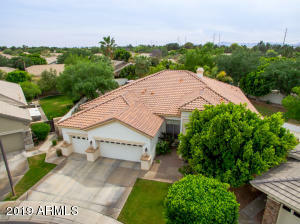 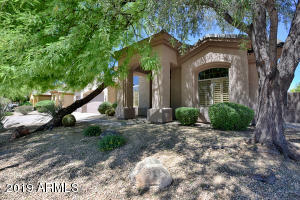 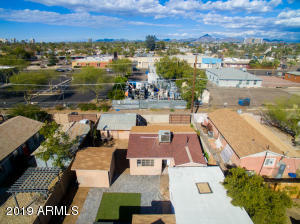 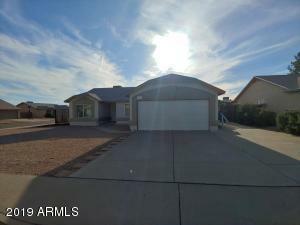 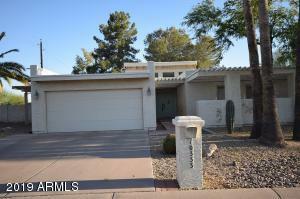 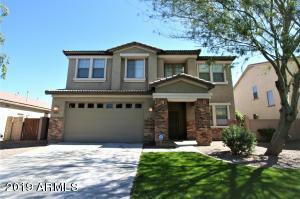 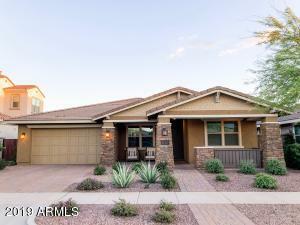 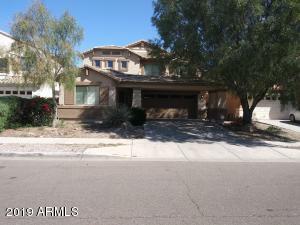 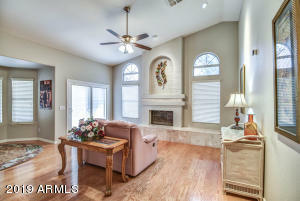 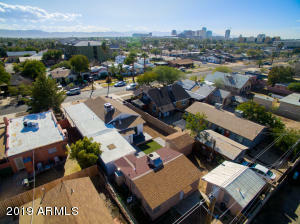 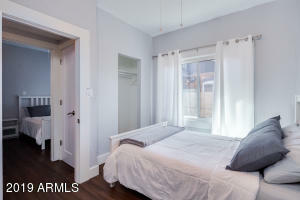 Close to downtown w/ all amenities nearby. 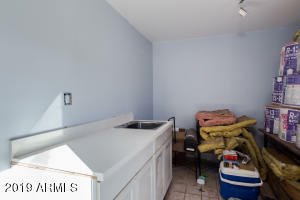 See docs tab for list of remodeled features. 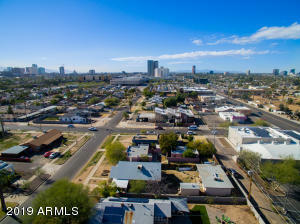 Head west on E McDowell Rd, Left on N 15th St, Right on E Brill St. Property will be on the right.